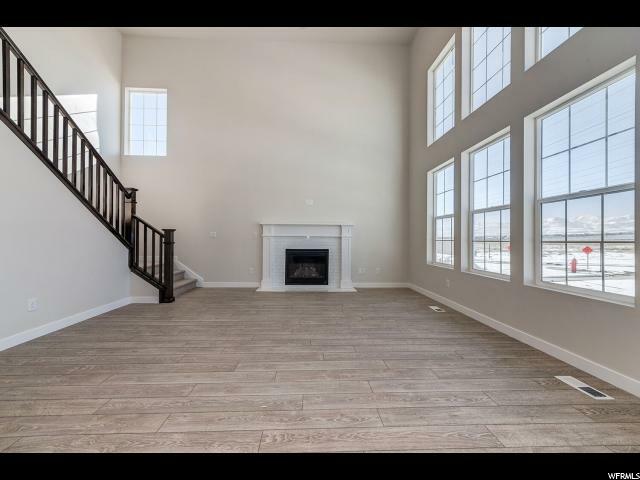 Beautiful Briarwood Traditional home for sale! 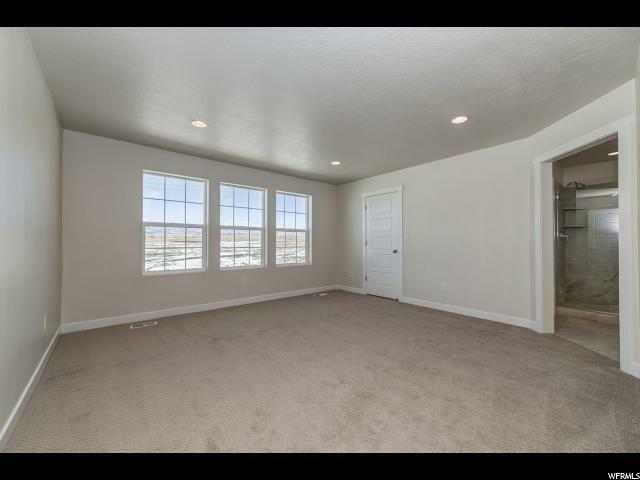 Near parks, schools, shopping and highway access this home is sure to impress! 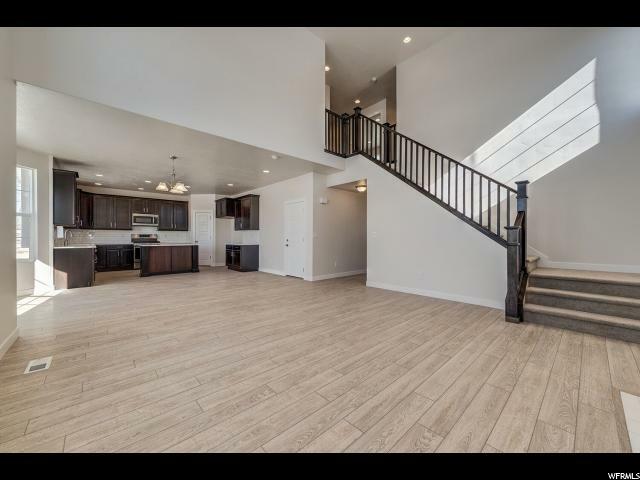 Features include 3 car garage with exit door, 9 foot basement walls, can lighting throughout, maple cabinets with trim, stainless steel gas appliances, quartz kitchen counters, gorgeous kitchen tile backsplash, tile surrounds in bathrooms, chrome hardware, 2 tone paint, texured walls, laminate flooring, small modern base and casing and so much more!!! 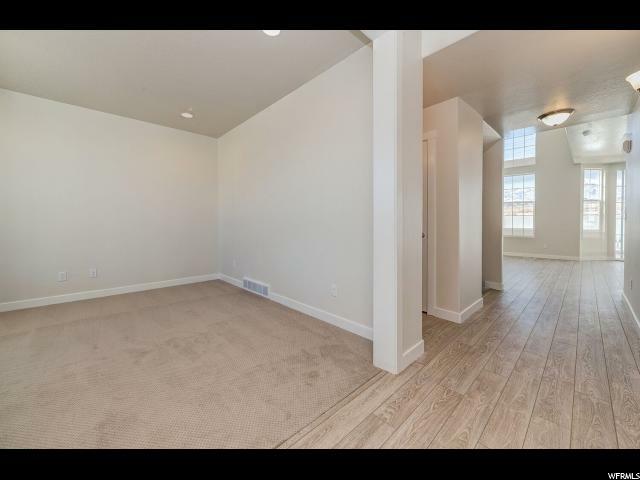 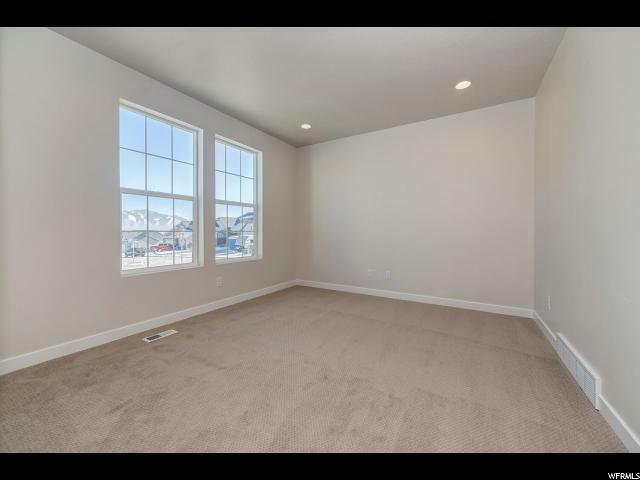 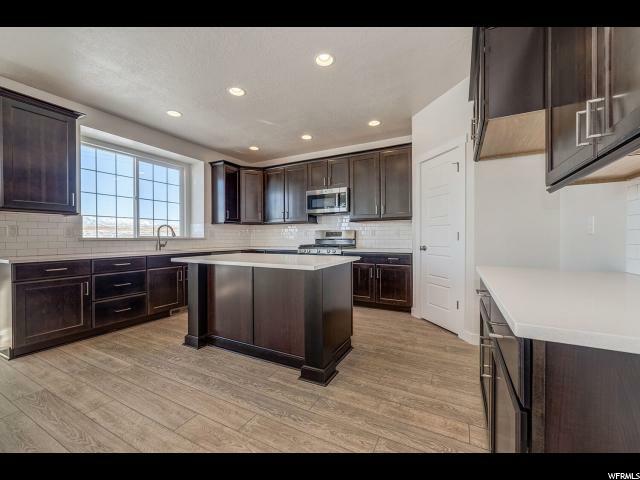 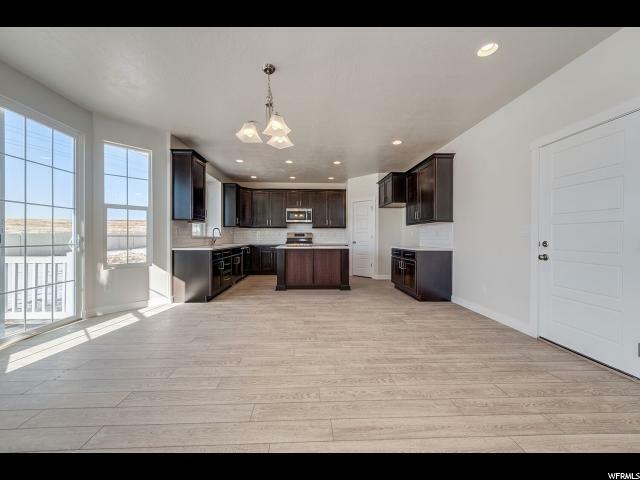 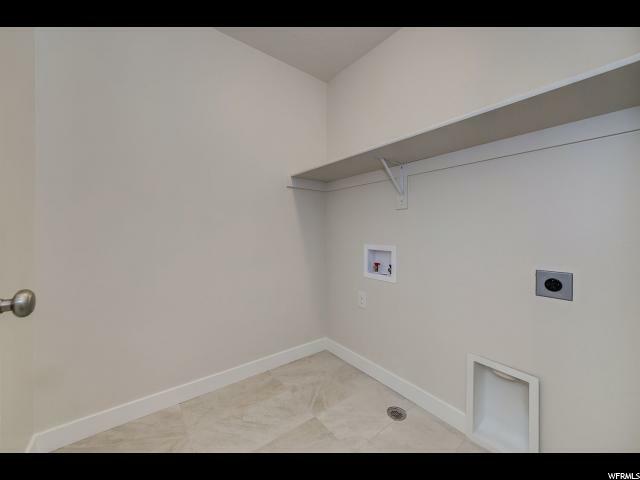 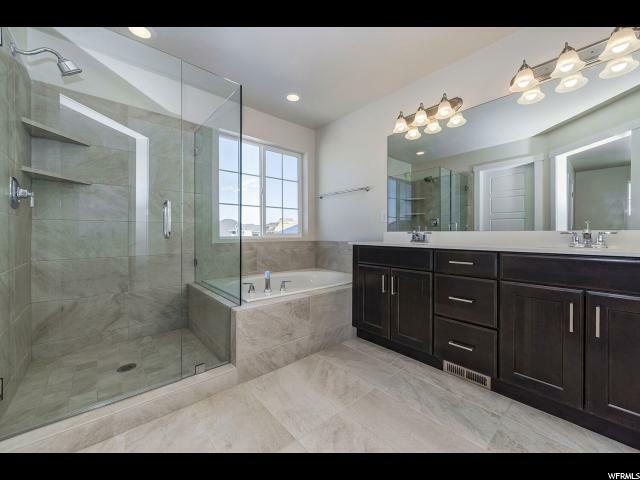 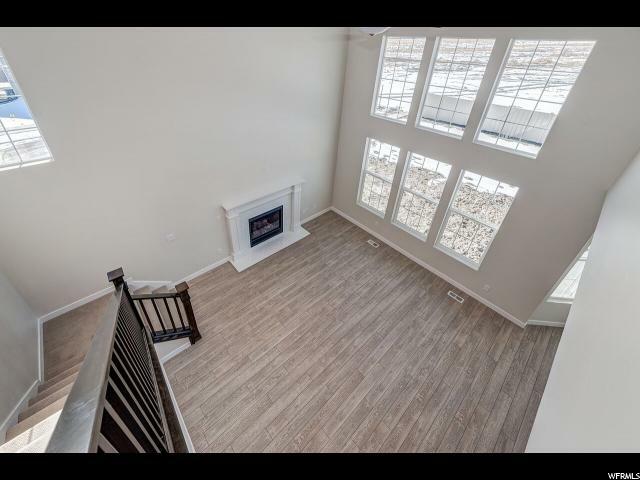 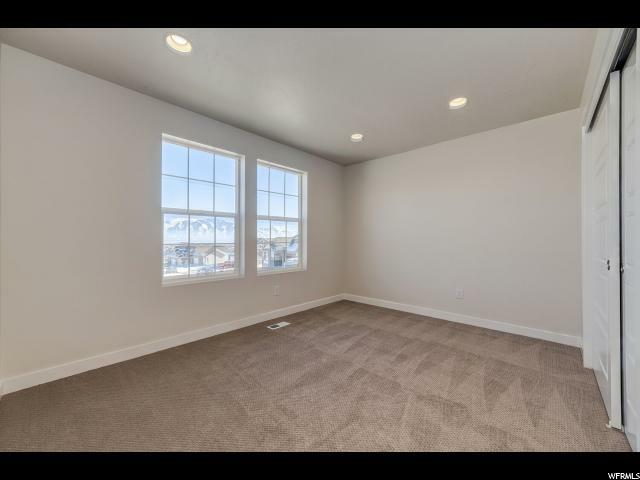 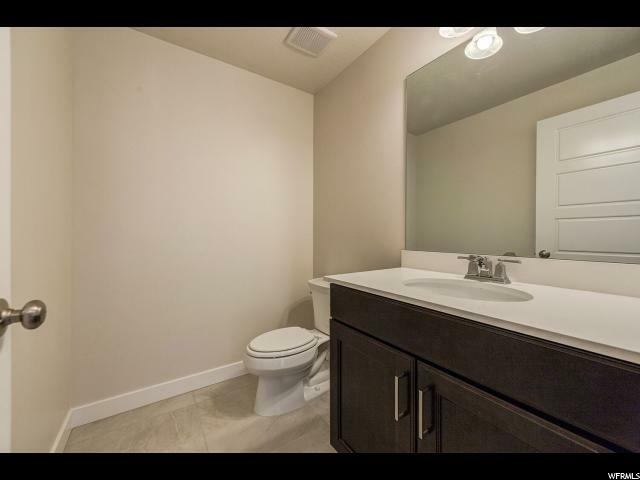 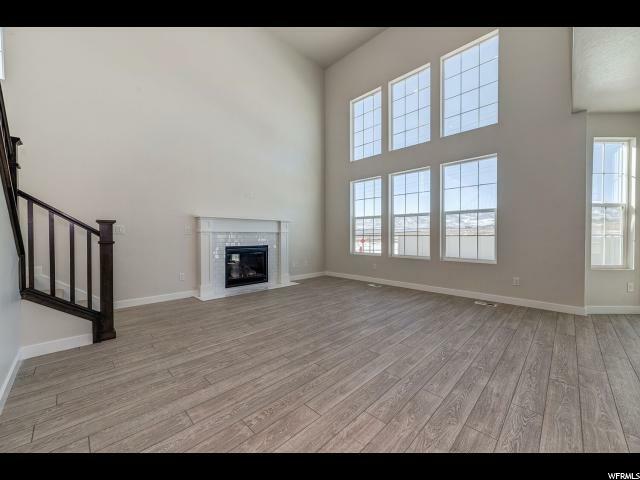 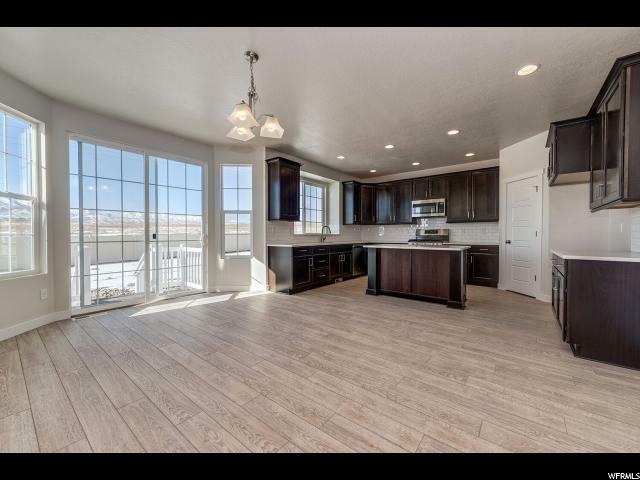 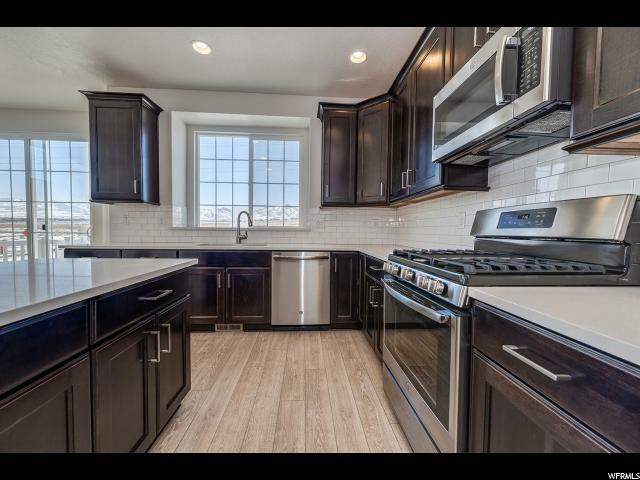 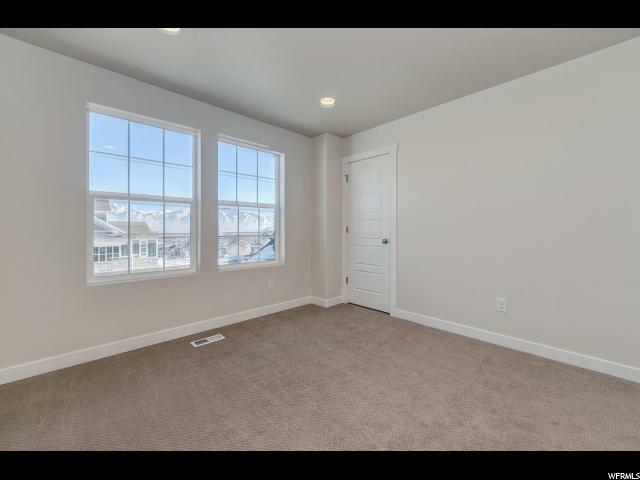 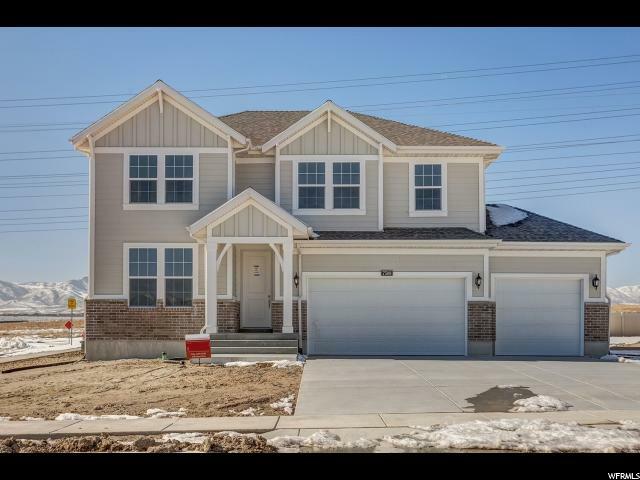 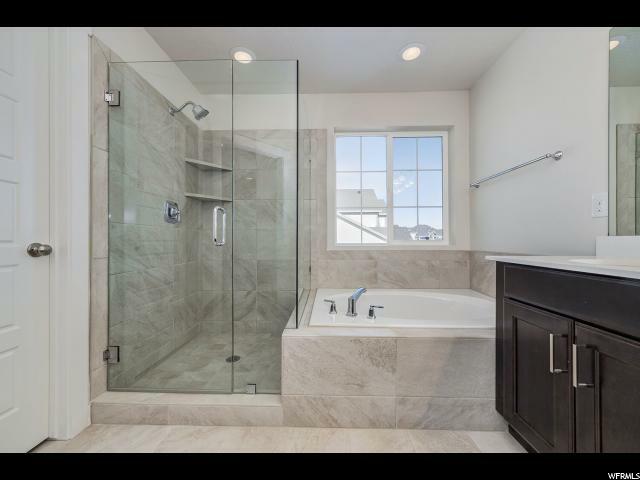 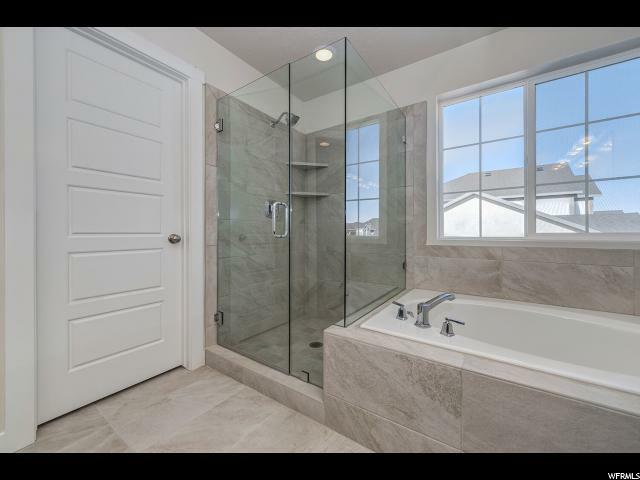 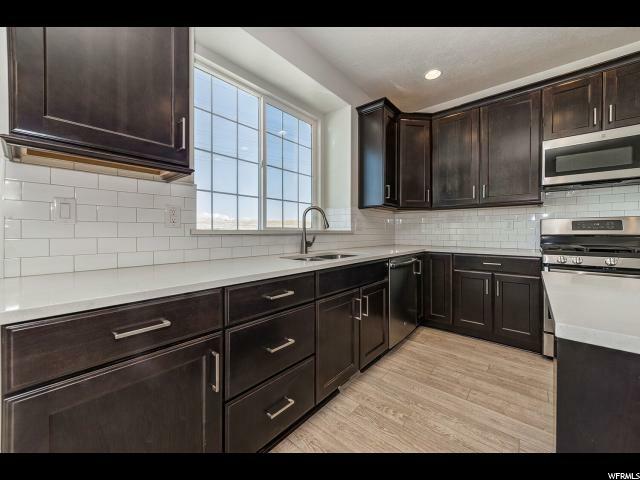 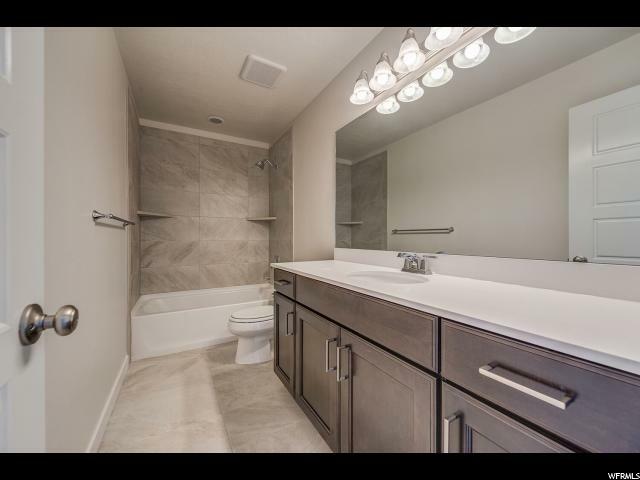 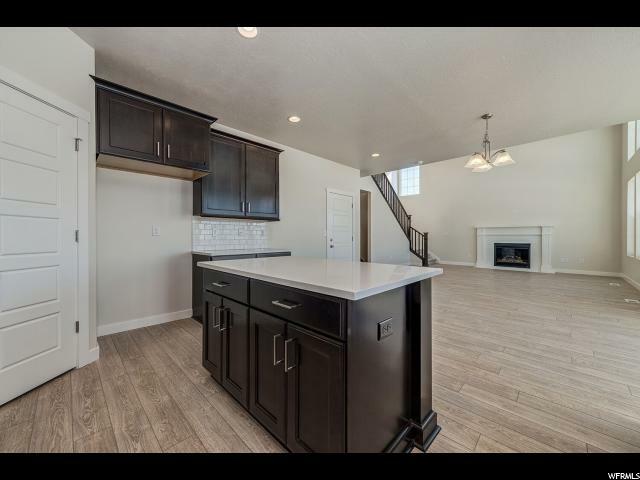 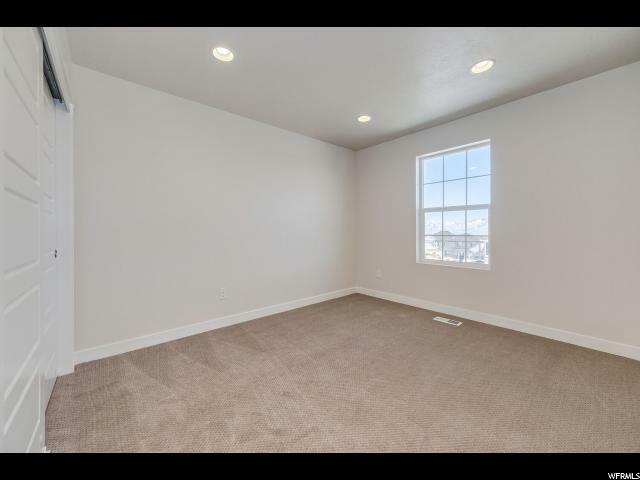 I would like more information regarding the property at 7508 S 5810 W, West Jordan UT 84081 - (MLS #1571613).